All events - Free Shirt with entry! Min. of 4 and a Max. of 15. After 4 members, each member will be charged an additional fee. 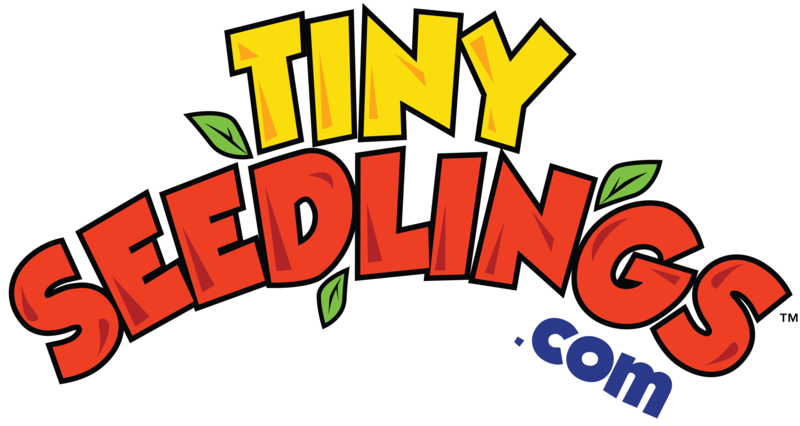 Kids 1km Run presented by Tiny Seedlings : Sunday June 16, 2019 @ 8:00 A.M.
5k Run/Walk Presented by Sorbara Group : Sunday June 16, 2019 @ 9:00 A.M.
5k Run/Walk Family-Team Presented by Sorbara Group : Sunday June 16, 2019 @ 9:00 A.M. 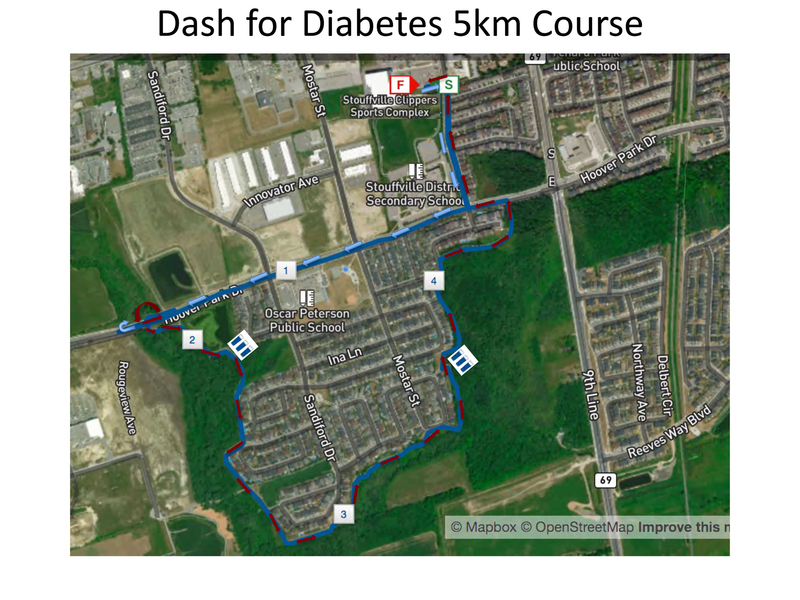 The Stouffville Dash for Diabetes is thrilled to offer an exciting fundraising prize for our participants! Thanks to our sponsor, the Air Canada Foundation, all registered participants in the Dash for Diabetes who raise at least $50 in pledges for Diabetes Canada will be eligible for a draw for two round trip Economy Class tickets valid for travel on any Air Canada scheduled destination within North America including Hawaii, Mexico and the Caribbean! Receive 1 ballot entry for every $50 raised, so the more you raise, the more chances you have to win! * Tickets are subject to certain restrictions, including blackout periods and travel must be completed one year from the date of the 2019 Dash for Diabetes. Transportation is valid on board Air Canada, Air Canada rougeTM or Air Canada ExpressTM carriers (Jazz Aviation LP, Sky Regional Airlines Inc. Central Mountain Air, Air Georgian or Exploits Valley Air Services Ltd.). Scheduled flights only i.e. not valid on Air Canada Vacations, Star alliance partners or code sharing carriers. Participants must be registered by Thursday, June 14, and pledges must be collected online, or submitted at race kit pickup by Thursday, June 13 by 9:00pm to qualify for entry. No registrations or pledges collected after this date will be eligible for this draw. 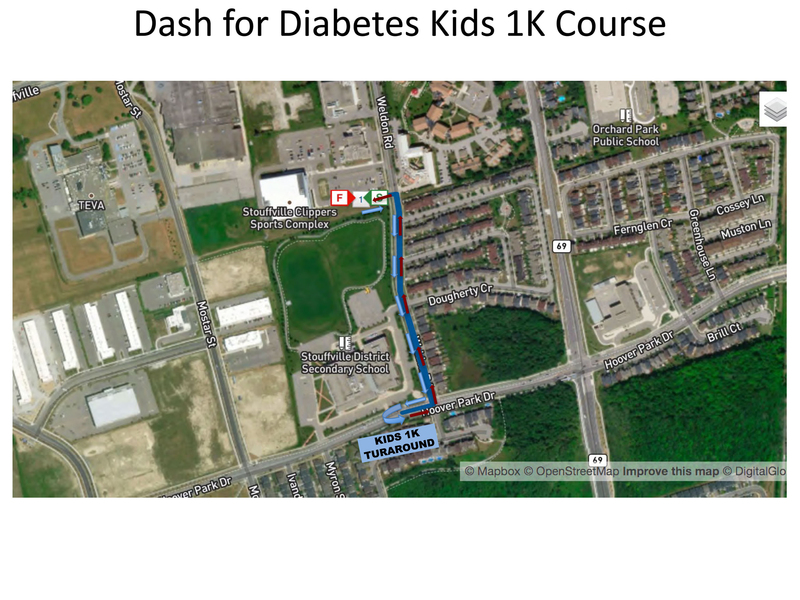 The prize draw winner must be physically present at the awards ceremony and prize draw at approximately 10:00am on race day at the Clippers Complex and agree to have their photograph taken with the Air Canada Foundation and Dash for Diabetes representatives.